Following Young Lyxx's amazing first week performance at Coachella alongside AC Slater on the Sahara stage. 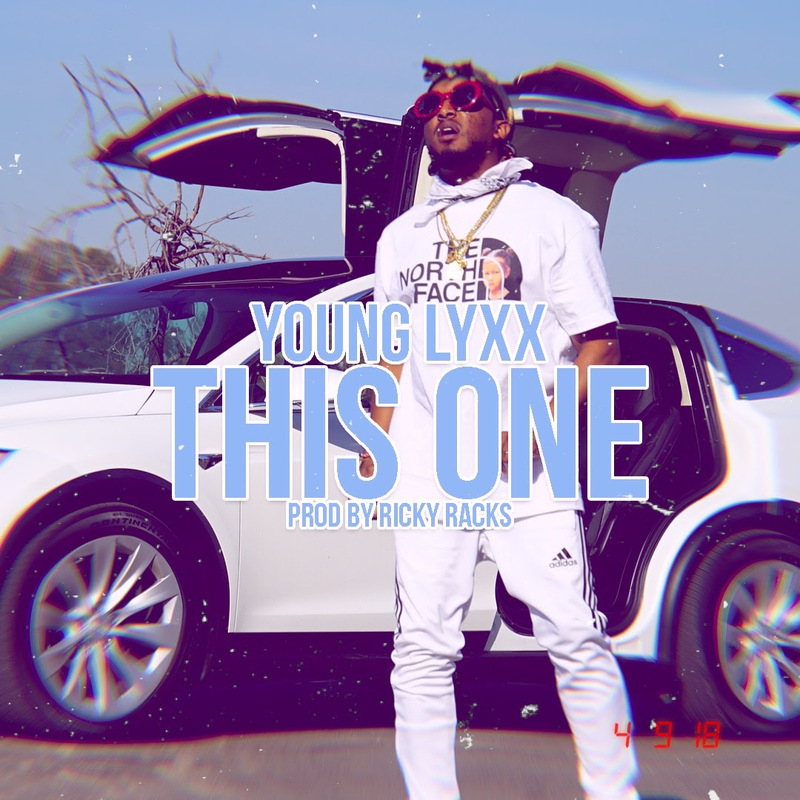 He finally releases the visuals for his latest hit single "This One" Produced by Ricky Racks which is a visual work of art bringing Lyxx's signature to sound to life with his own visual aesthetic to display the lifestyle on "This one" The video is directed by @directedbylex with edits by @Colourfulmula. The #YouSeeIt Album is out now everywhere.